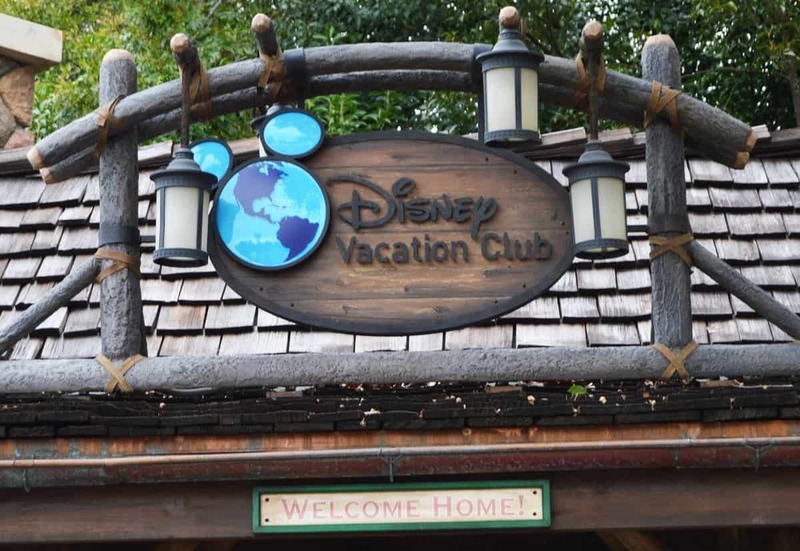 The best kept Disney secret is that you can actually get some discounts for a Walt Disney World vacation. For starters, check the special offers portion of the Walt Disney World website. If any of these offers jump out at you, you can book your next vacation with a slight discount. If you are a Florida resident, annual/seasonal passholder, or a Disney Vacation Club member, you can purchase a Tables in Wonderland card, which entitles you to 20% off a number of Disney restaurants. In addition, passholders and DVC members get 10% off merchandise, as well as Disney Visa cardmembers when they spend over $50.